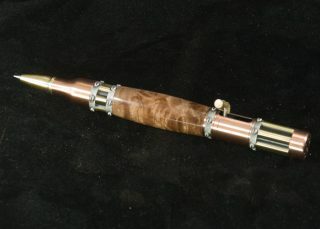 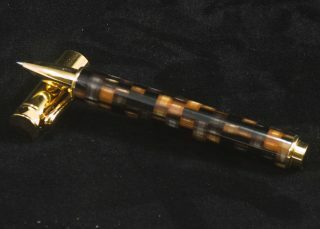 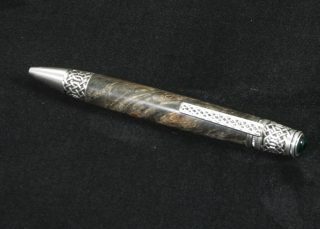 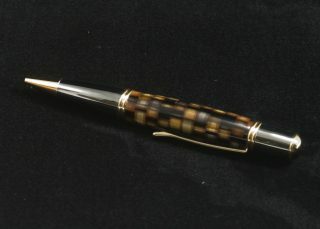 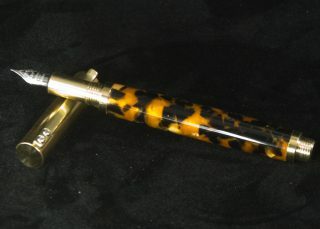 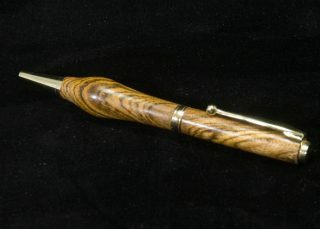 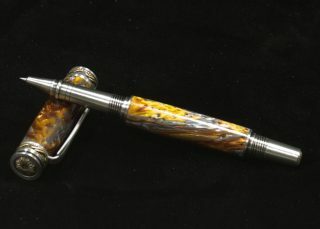 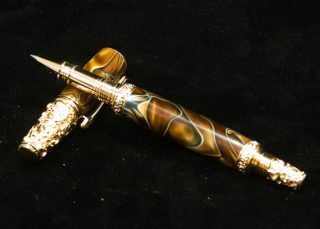 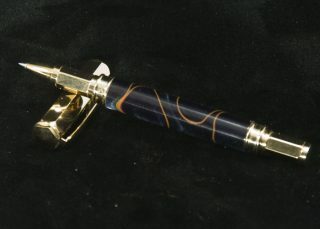 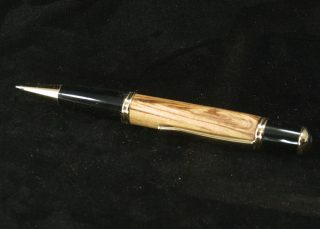 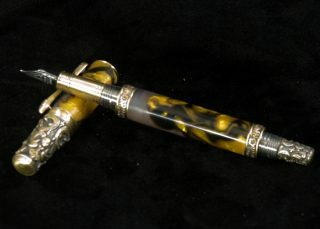 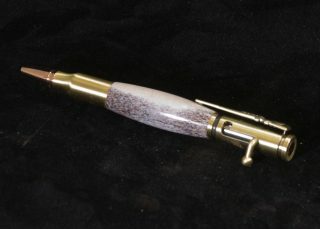 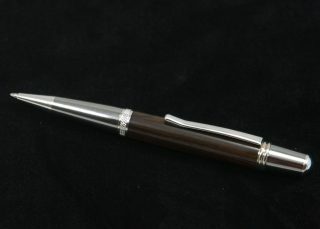 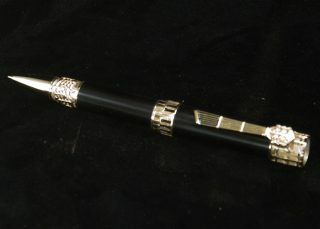 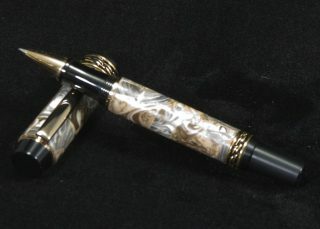 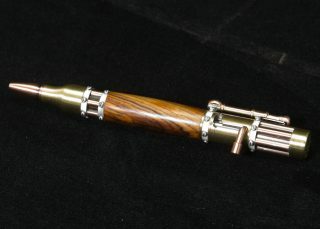 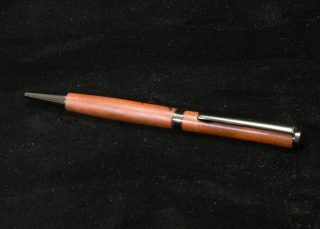 Fine writing instruments handcrafted by Award winning Florida artisan Donald R. Boudreau. 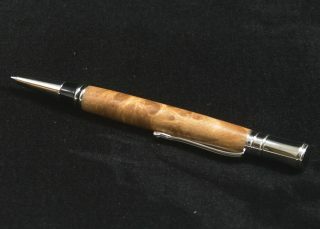 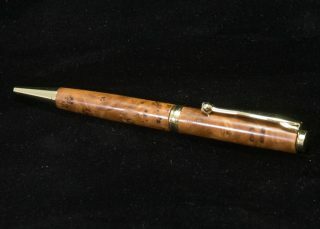 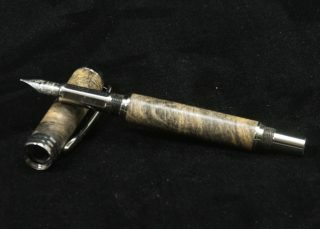 My pens are created using some of the more unique exotic hardwoods from all over the world. 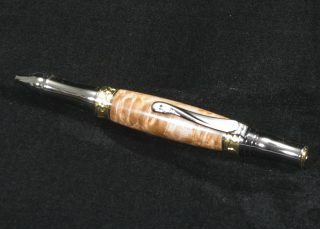 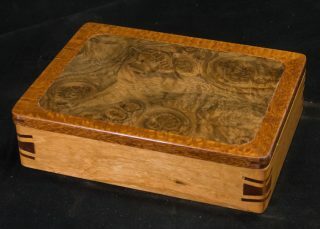 We love creating wood pens that are as distinctive and interesting as the customers who purchase them. 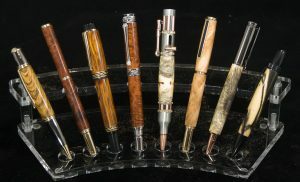 Whether it’s a pen made from 50,000-year-old ancient kauri wood from New Zealand, or one crafted from Bethlehem olive wood from the Holy Land, each pen tells a unique story that is sure to be a great conversation piece. 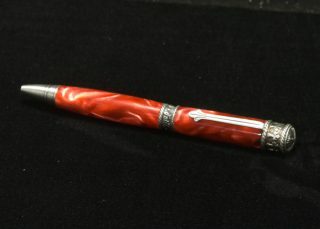 The pens shown on this website are the actual pen you will receive. 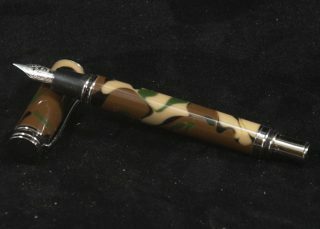 If you would like a pen created just for you, or as a gift, just let me know.